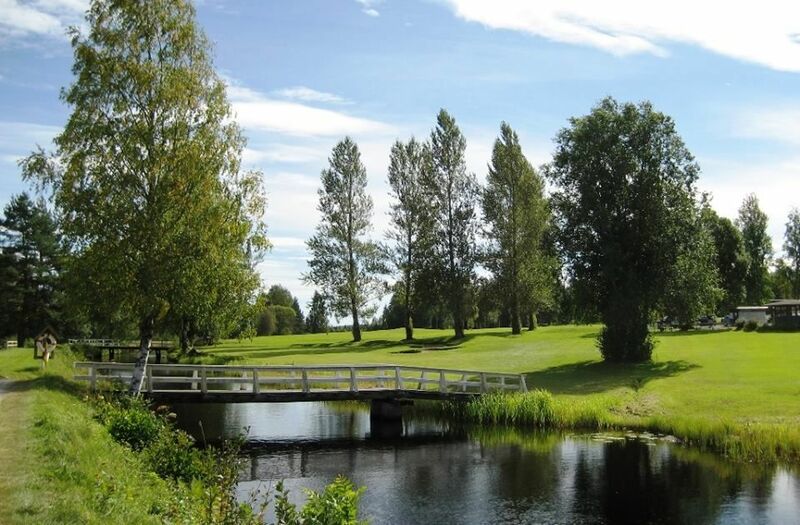 The Stjernfors Golfklubb is a 9-hole course in the quiet and amazing beautiful Bergslagsresan Nature. 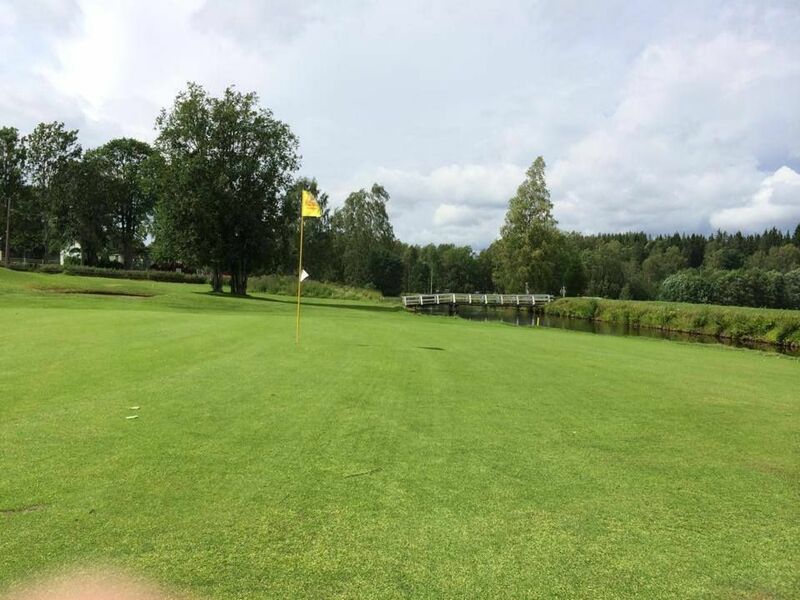 This course is a really well maintained park and forest environment. 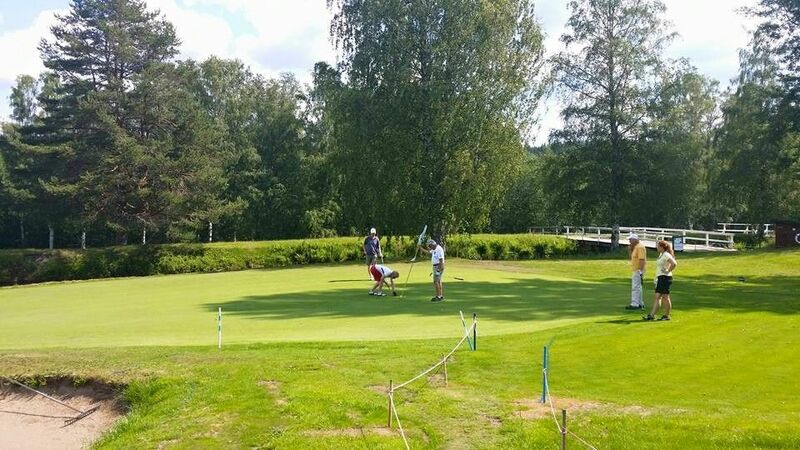 9-hole course is perceived by both members and guests as very enjoyable in a relaxing environment. 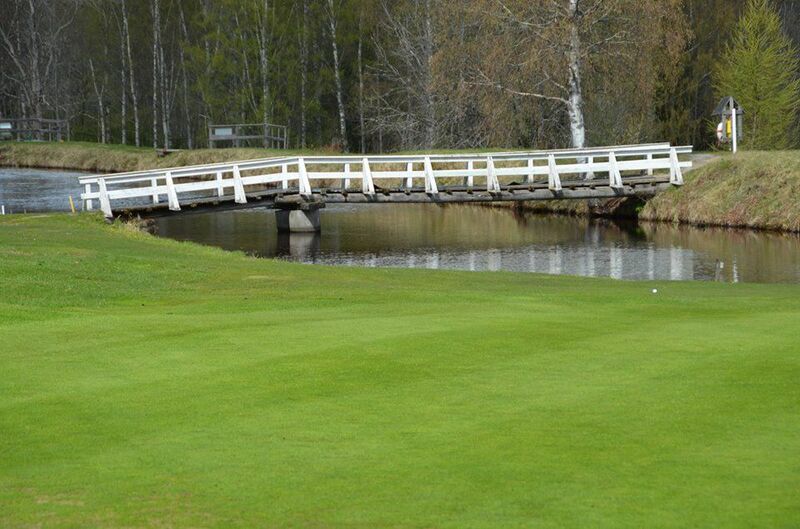 If you play two rounds (18 holes), so is the course par 72 and 5640 meters runway. Designer Rune Nyberg, Bengt Lindberg m fl. 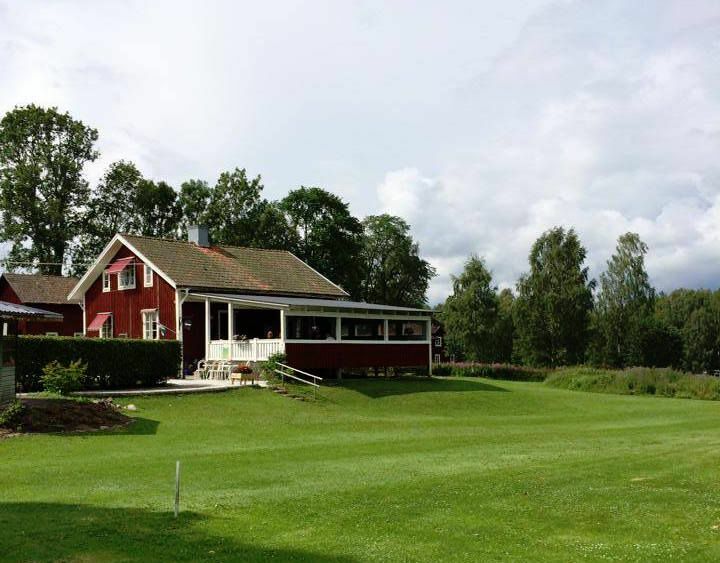 Stjernfors Golfklubb - Stjernfors bana is not yet in our pool of Golf Courses for orders.